Volkswagen looks set to make big changes to its classic vehicles this year, and this includes impressive improvements to the 2019 Jetta. From its strong impactful outgoing new face to its improved fuel-efficiency, this vehicle is essentially wiping the slate clean and coming back stronger. Nevertheless, this sedan retains its modern, cheerful qualities that have driven so many drivers to previous models, while retaining a widely accessible price. 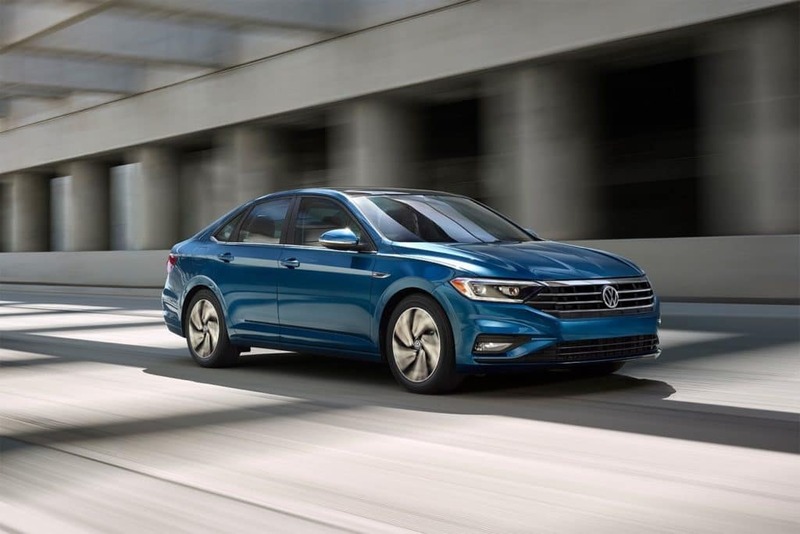 The 1.4-liter gasoline-powered turbocharged four-cylinder engine provides the 2019 Jetta power, giving the vehicle 147 horsepower, and recording a fuel efficiency of over 40 miles for the first time in the vehicle’s history. The improvements have been achieved mostly due to the addition of extra gears. The manual transmission now has six speeds as opposed to five in previous models, while the automatic edition boasts two more gears, jumping up from six to eight. The automatic cars are now equipped with automatic start/stop for the first time. WIth the new Jetta, you can’t help but notice the subtle improvements, even if it is still the same mid-range vehicle deep down. While it’s still hardly flamboyant enough to turn too many heads or ruffle any feathers, it’s still a significant update to help Volkswagen see in the new year. The 2019 Jetta now walks the line between a mainstream and premium vehicle. The entry-level Jetta S model is expected to retail for a fraction under $20,000 when it goes on sale in spring. You can expect a decent range of features though. The perfect choice for those who are dreaming of a high-quality sedan at an affordable price. 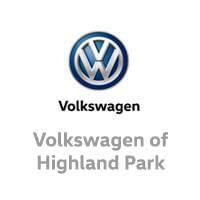 See your local Muller Volkswagen dealer to take the Jetta for a test drive today.